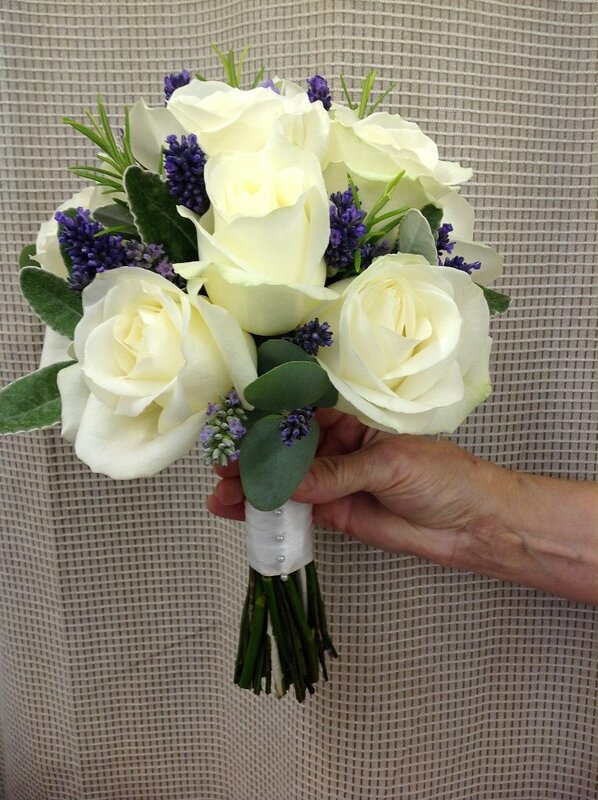 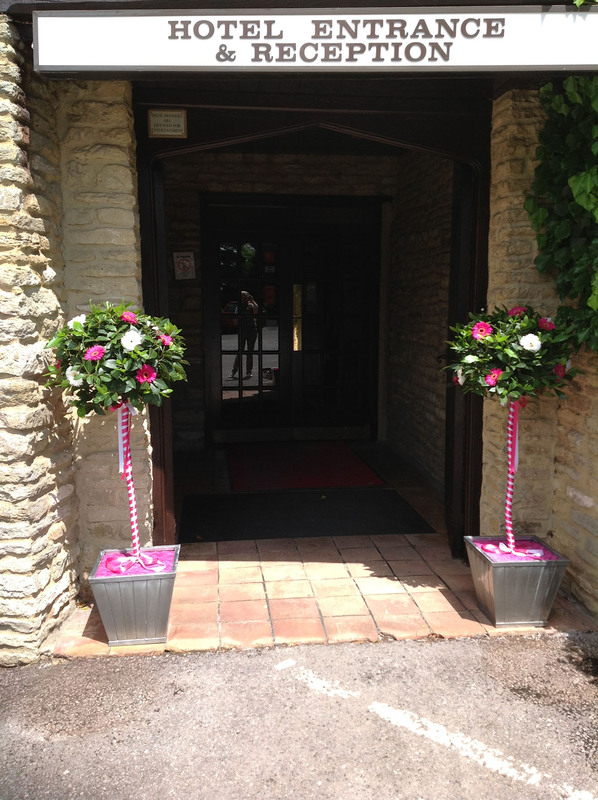 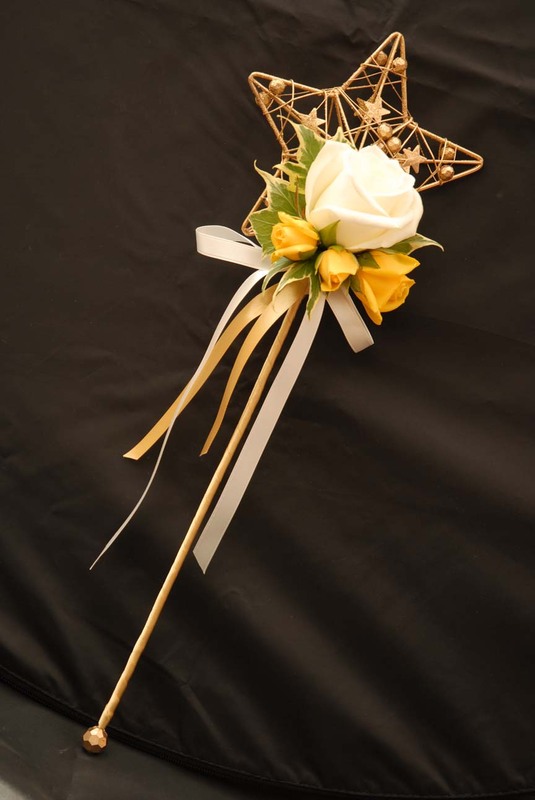 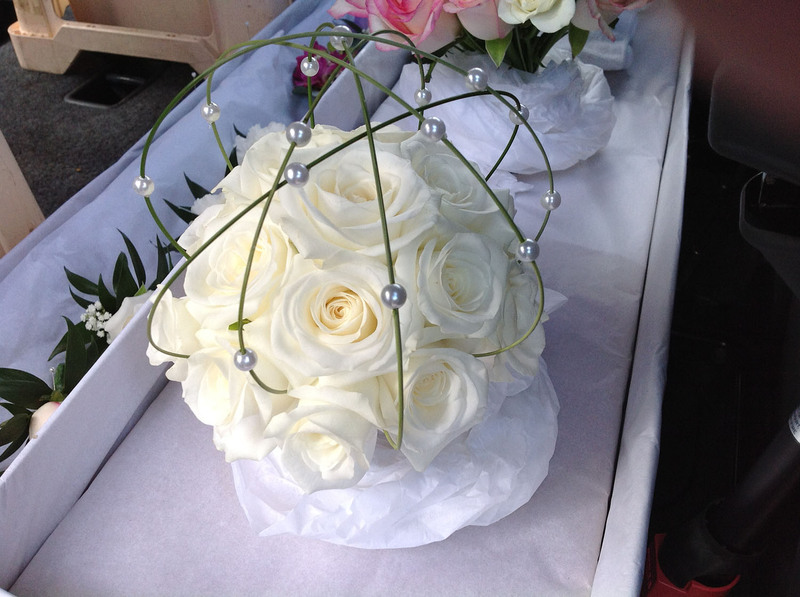 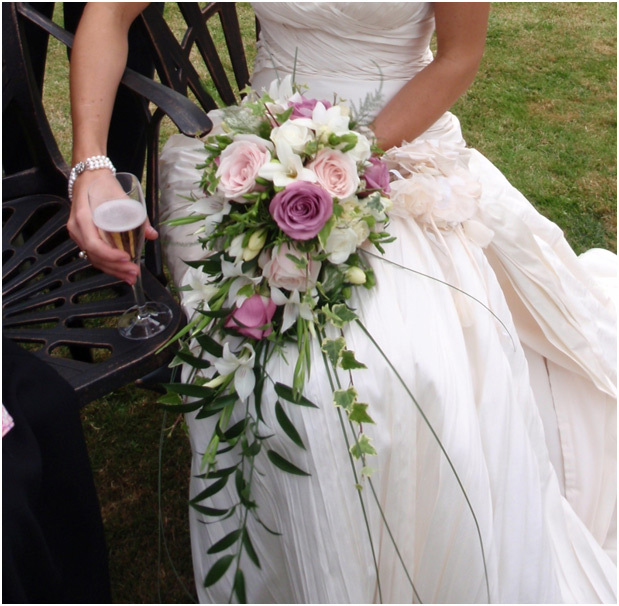 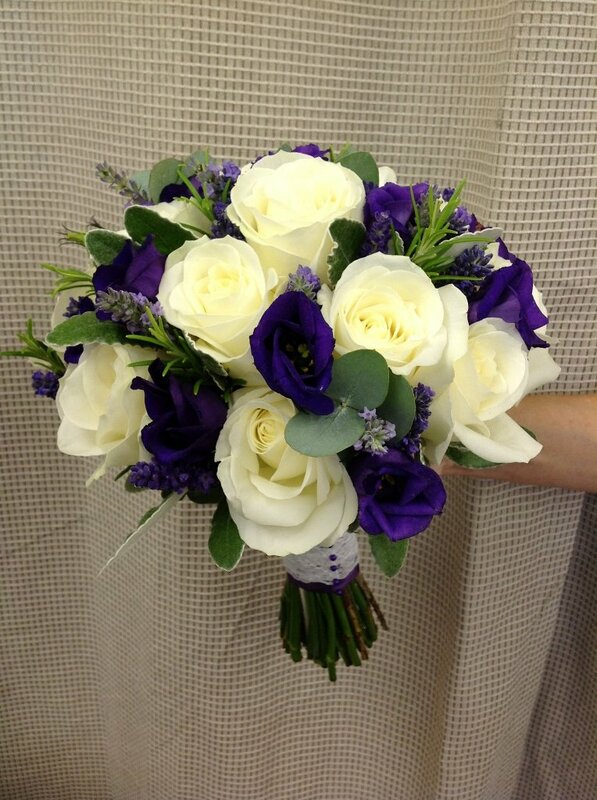 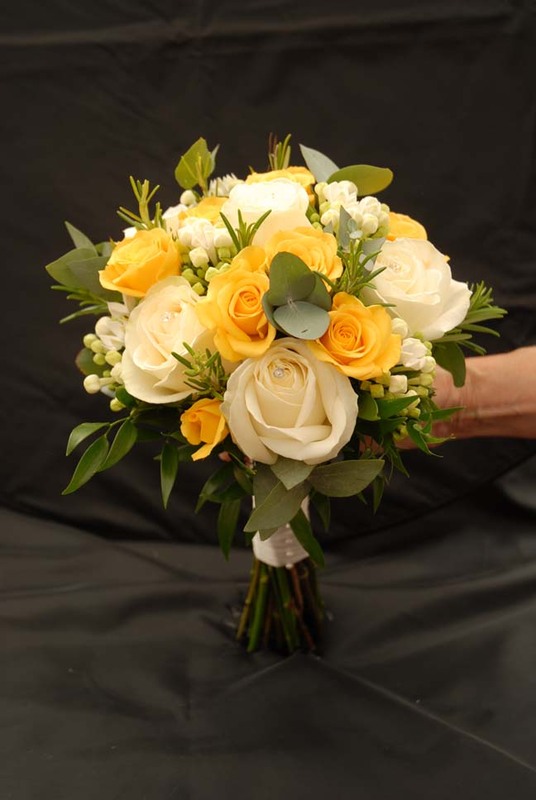 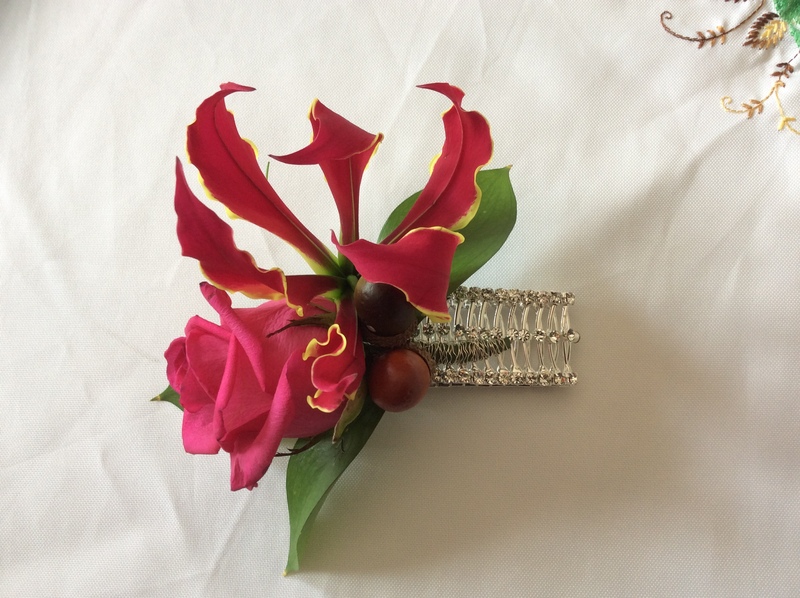 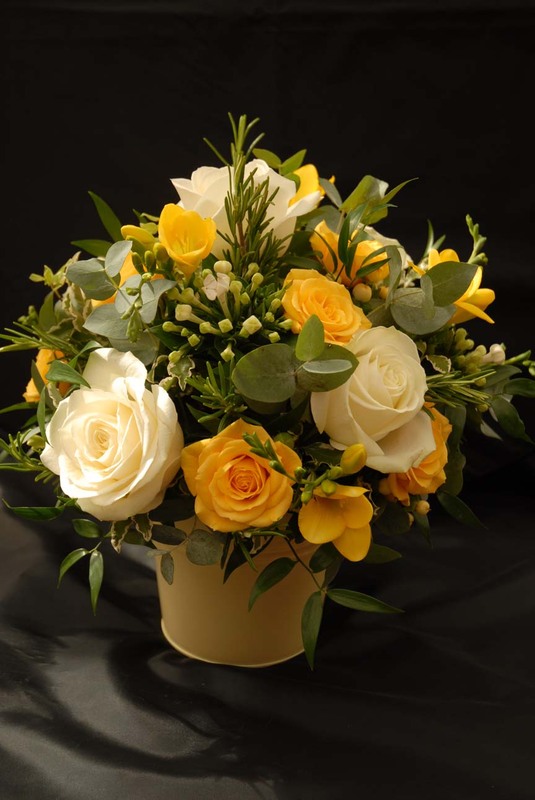 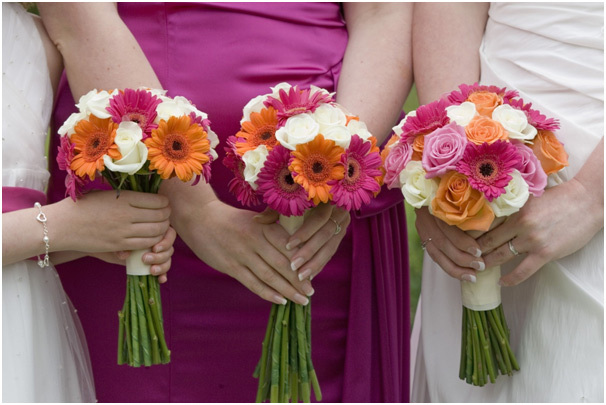 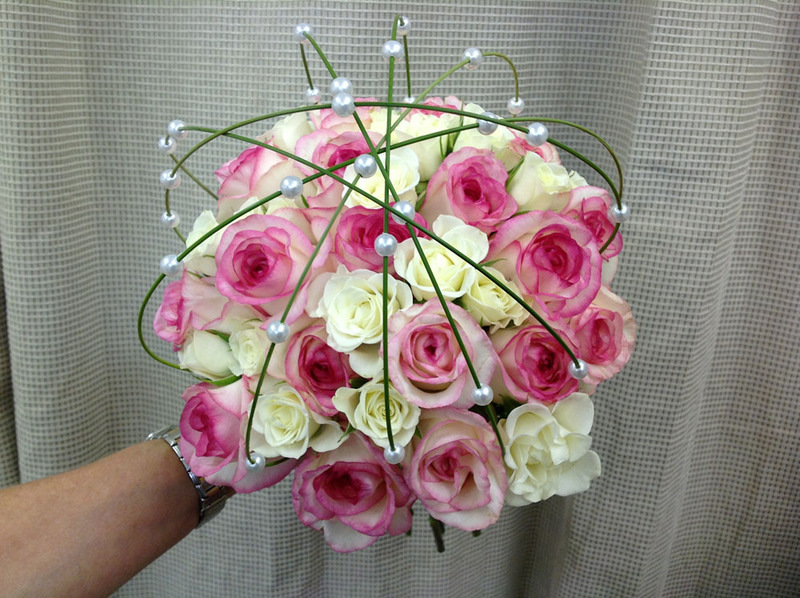 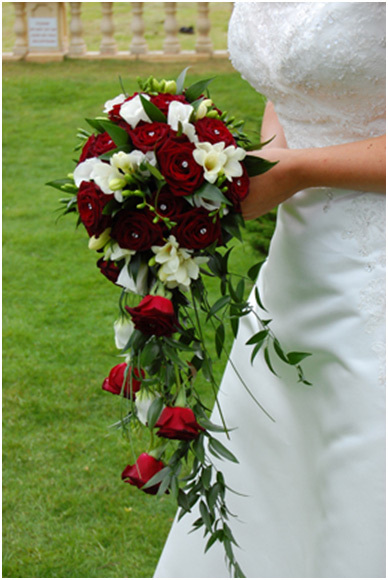 Floral Elegance Flowers | Flower Bouquets, Baskets & Arrangements for Weddings, Sympathy & Gifts in Oxfordshire by Jackie Nichols | Floral Elegance Flowers. 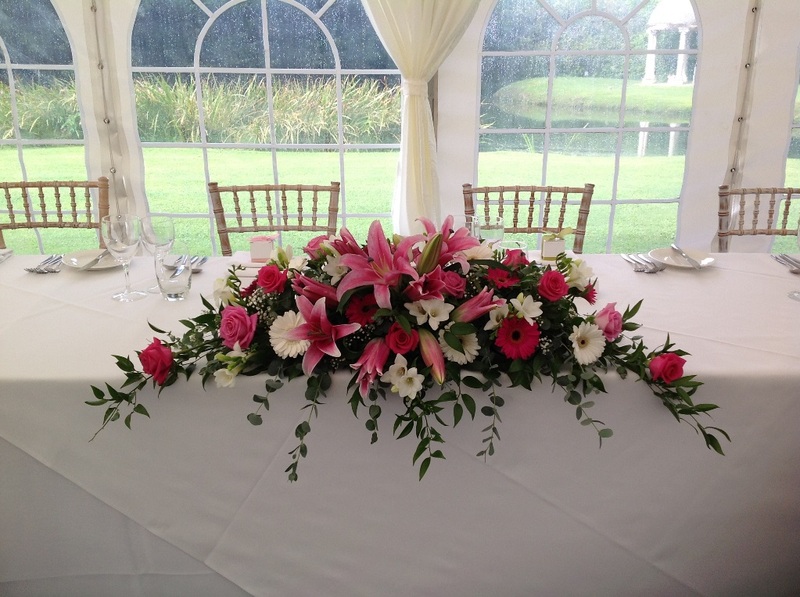 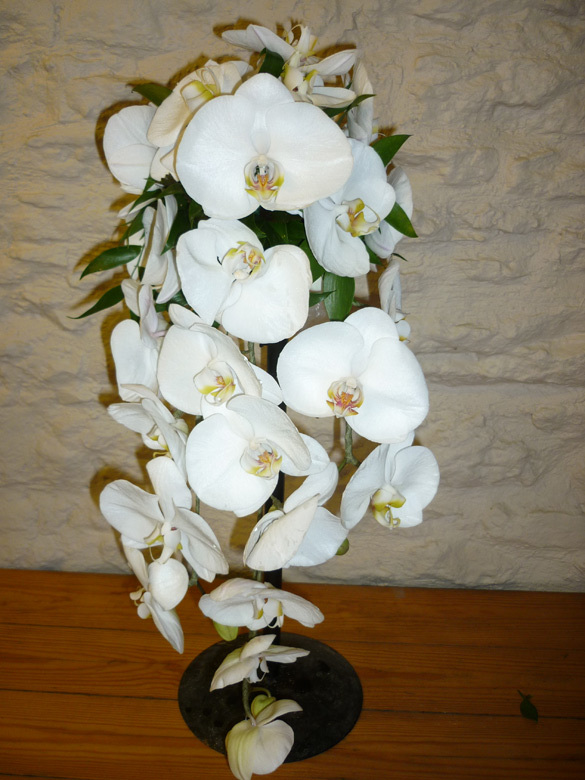 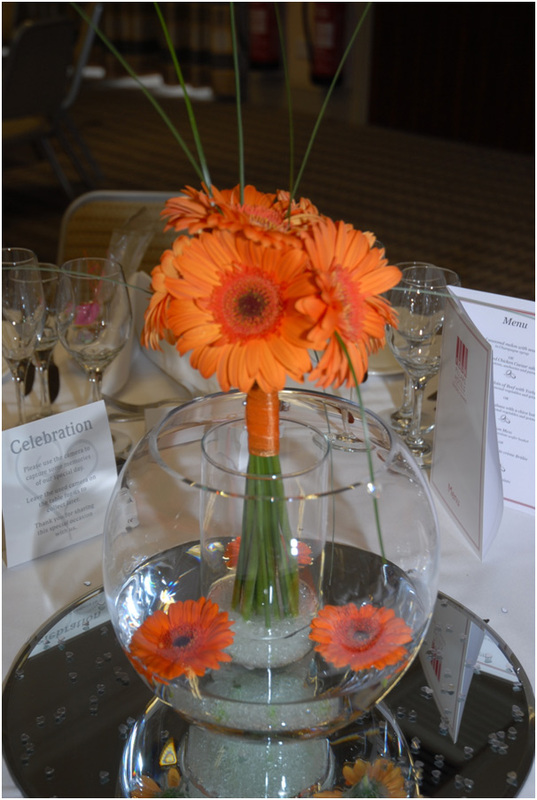 A small sample of Floral Elegance Flowers’ recent work. 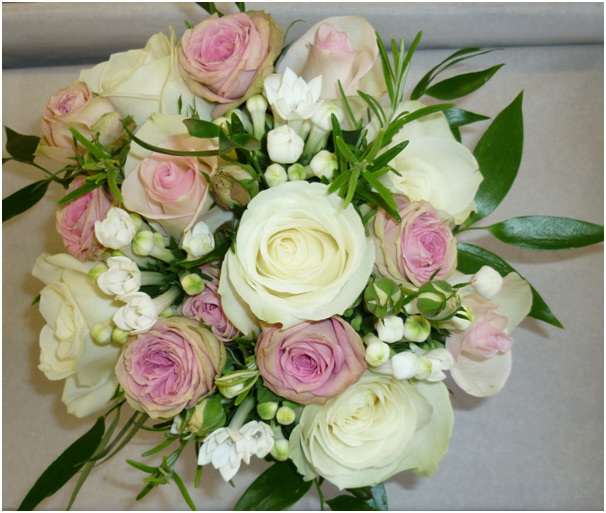 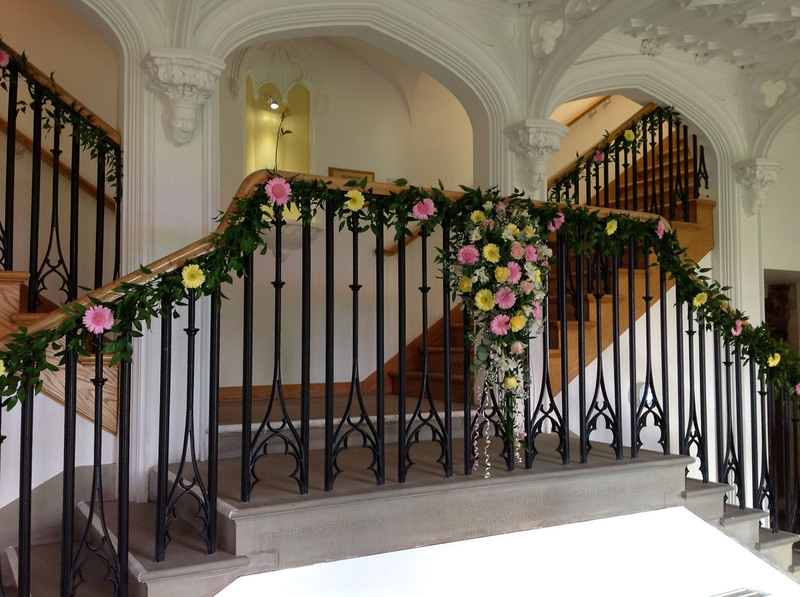 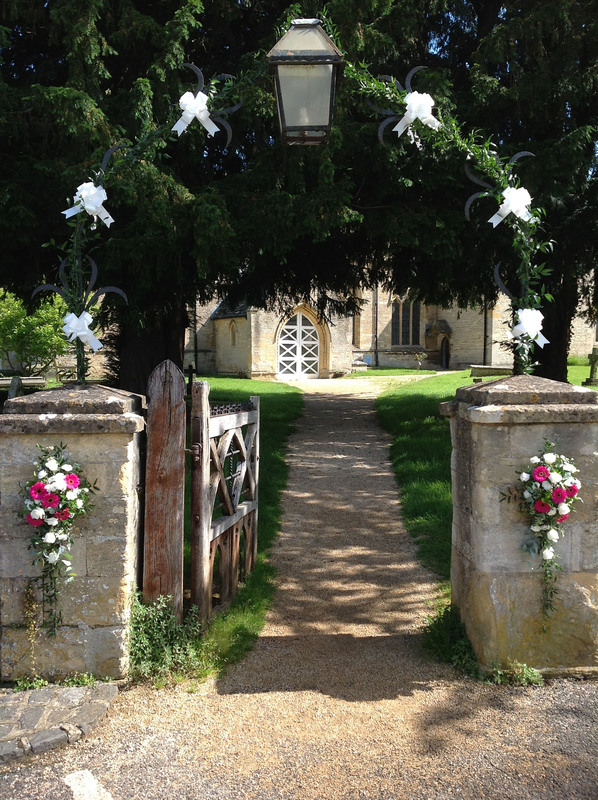 We use the freshest best quality flowers, creating bespoke individually designed Wedding flowers for the Wedding party, Church and Venue alike. 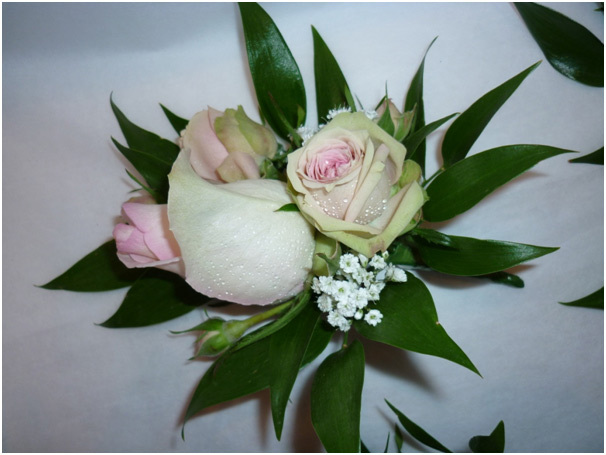 We can provide a unique gift or present for any occasion or event, whether you want to say ‘happy birthday’, ‘congratulations’, ‘thank you’, ‘sorry’ or simply ‘I love you’ we can help.